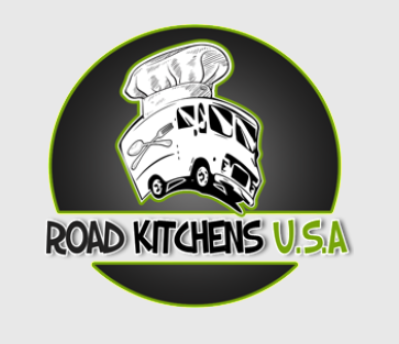 Description: After finally find a base of operations and getting the team together, Road Kitchens USA opened up their New York shop in 2013. Despite the recent premier, our members have collectively had over 30 years of machine fabrication experience; we have created and worked food concession trucks for years, and have started from the ground up to learn what works and what doesn’t. Each of our build team members is an expert in their fields. As such we are able to specialize in building and designing fully custom Food Trucks and Trailers for the mobile eats market. We will work hand in hand from concept to delivery to make sure we get what you need, but more importantly what you want. If you can dream it, we can build it, and we don’t stop until we’re all 100% satisfied with the work. Contact us to share your experience with the builder.